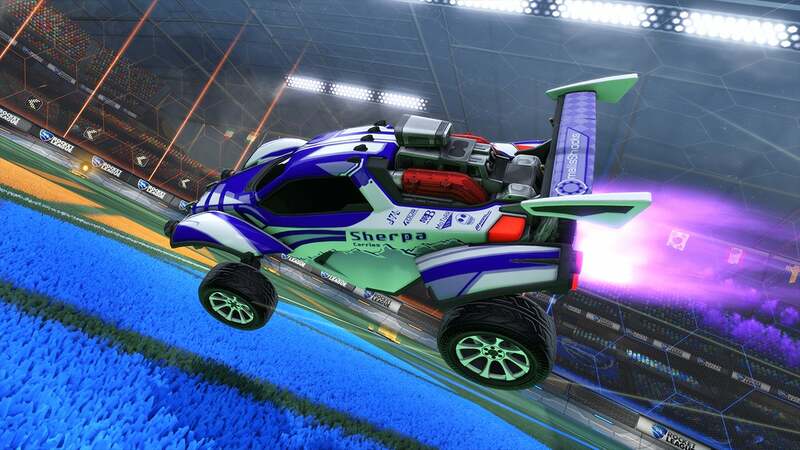 RLCS Returns Tomorrow With New Fan Rewards! 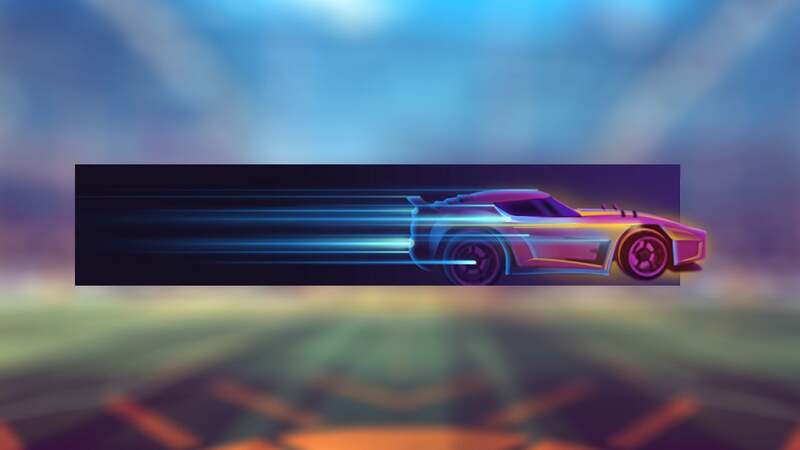 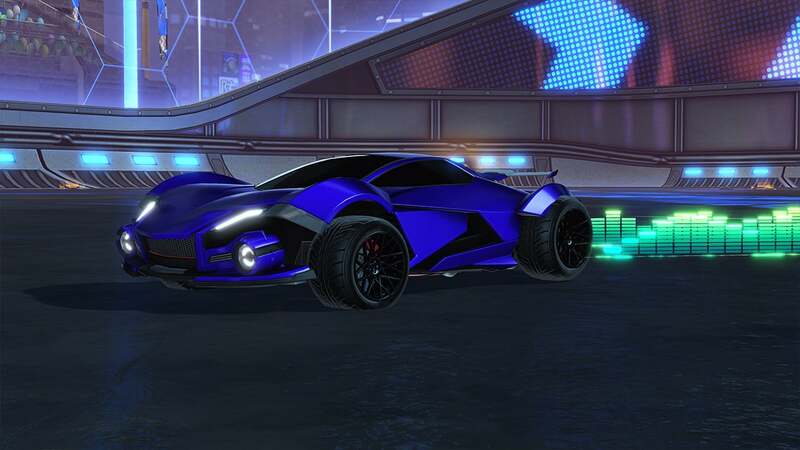 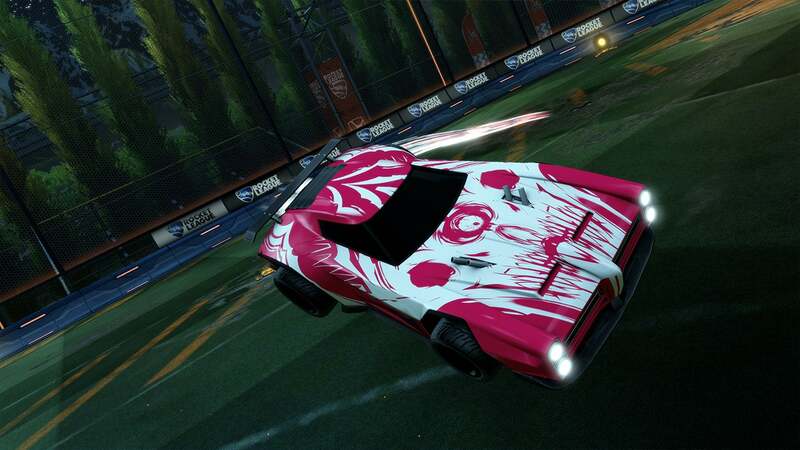 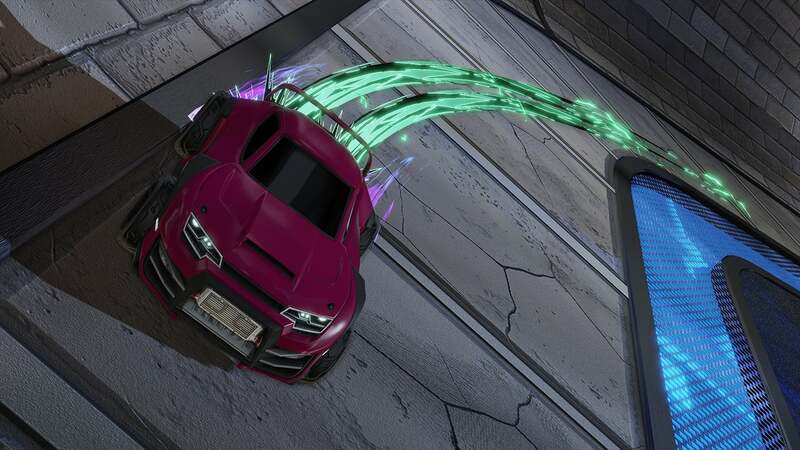 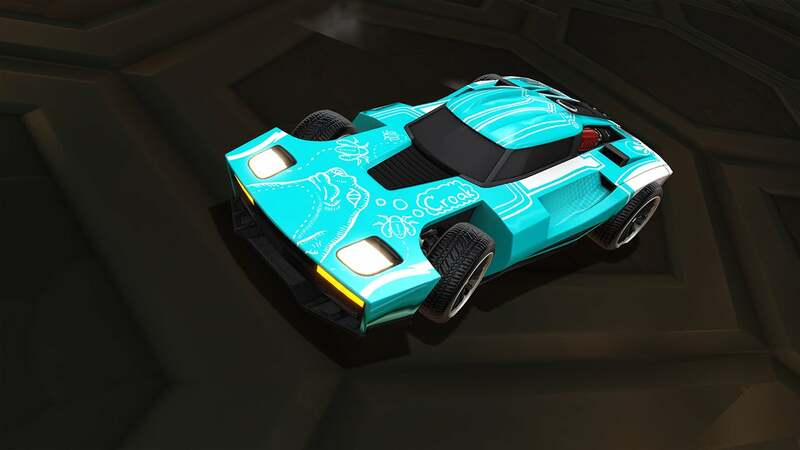 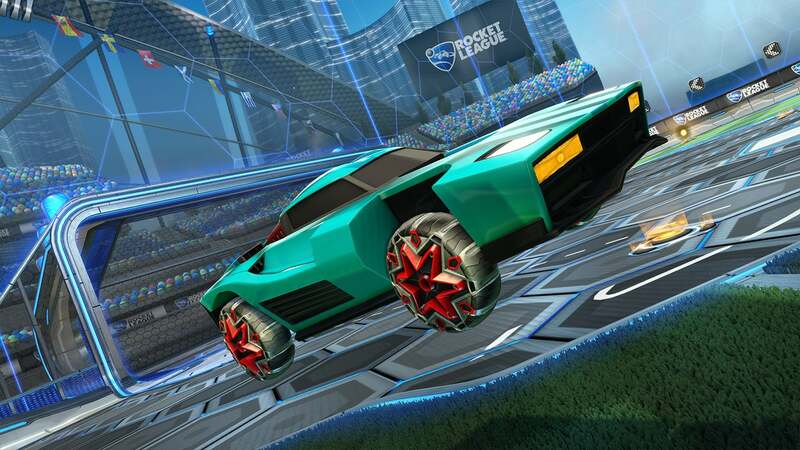 Simultaneously debuting alongside the streaming premiere of RLCS Season 5 on March 10, Rocket League Fan Rewards, Phase 2 will include twelve all-new items, including the Equalizer Supersonic Trail, Razzle Wheels, the Ballistic Goal Explosion and more! 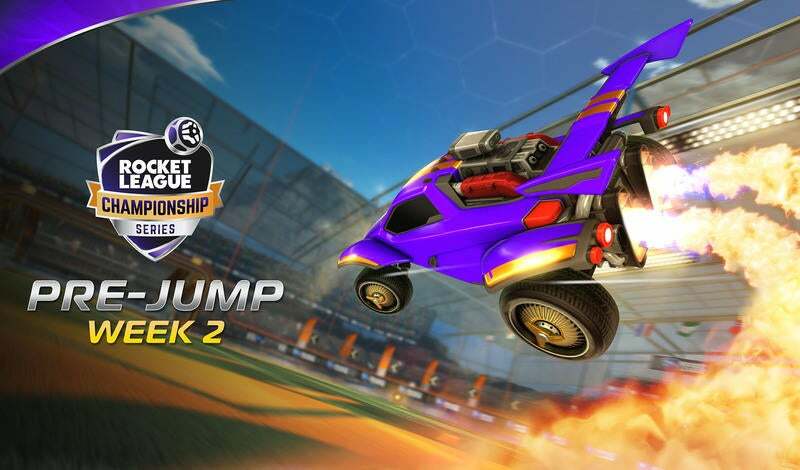 To qualify for Fan Rewards this season, simply head HERE to learn how to sign up and connect your Twitch account to your platform of choice. 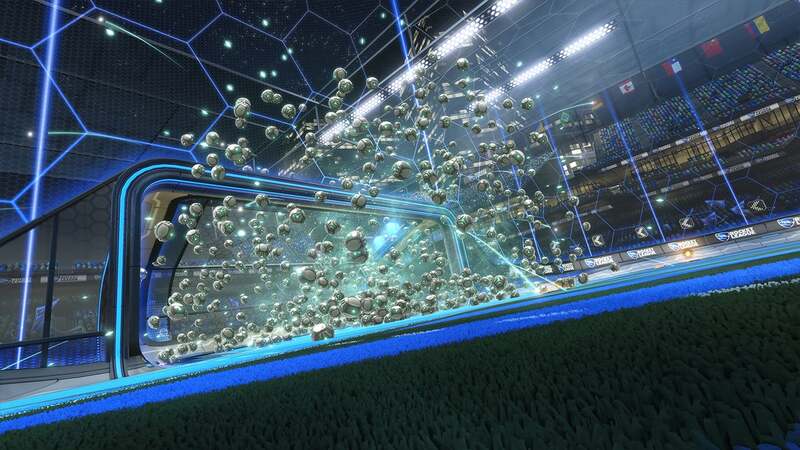 Currently, PlayStation 4, Xbox One and Steam PC are the eligible platforms for Fan Rewards, with Switch functionality coming in the Spring Update. 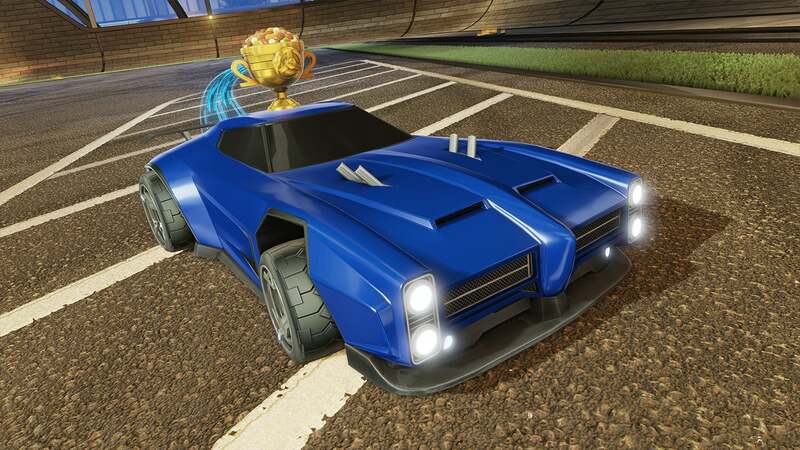 Additionally, if you signed up for Rocket League Fan Rewards last year, you do not need to sign up again as your account is already linked! 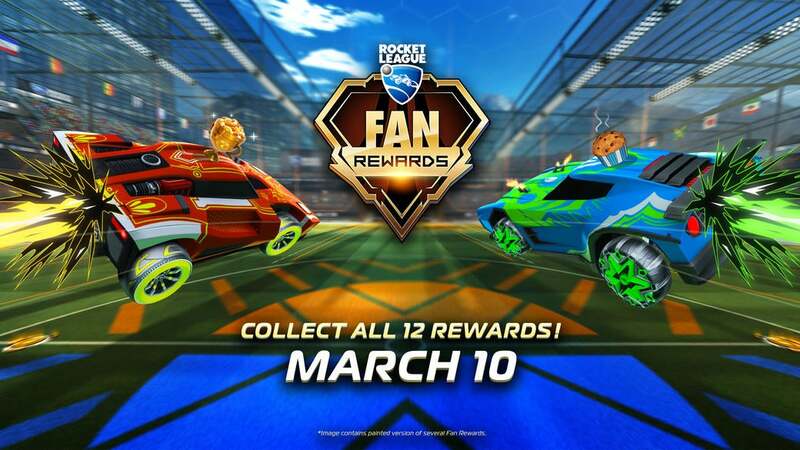 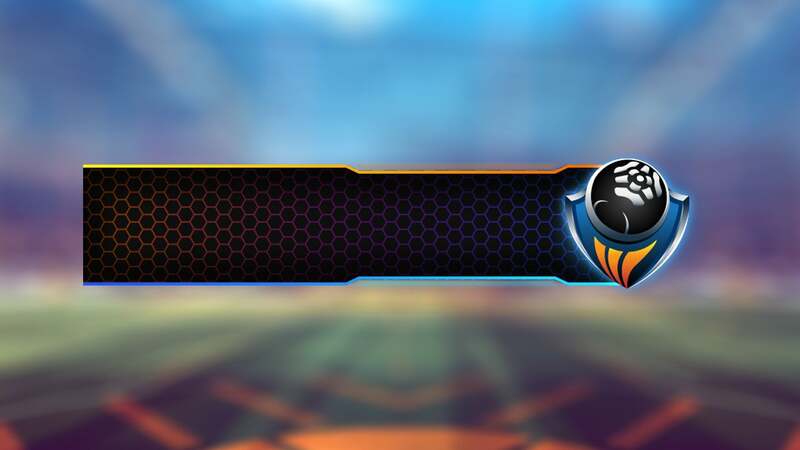 The first time you'll see the new Fan Rewards this season is during the Rival Series Play-in on March 10-11, and they will continue during RLCS and Rival Series live streams throughout the season. 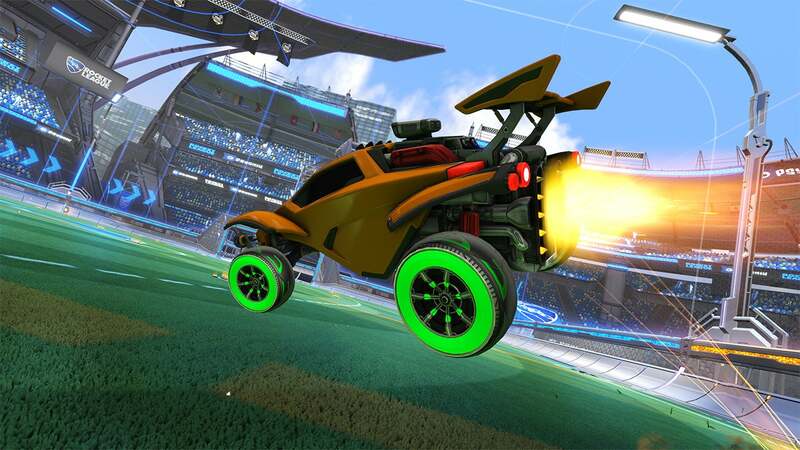 Though 128 teams from both Europe and North America are heading to the pitch, only four teams from each region will eventually earn their spot in this season of the Rival Series. 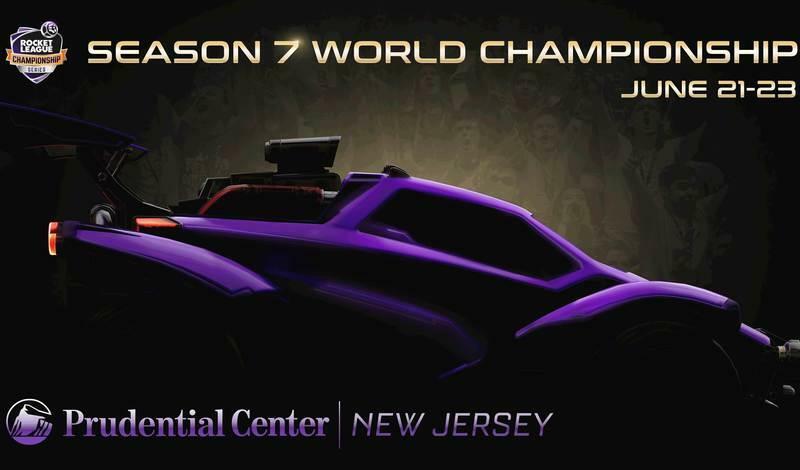 We’re excited to kick off another great season tomorrow, so be sure to tune in to see the best teams in the world compete and a chance to earn the all-new Fan Rewards! 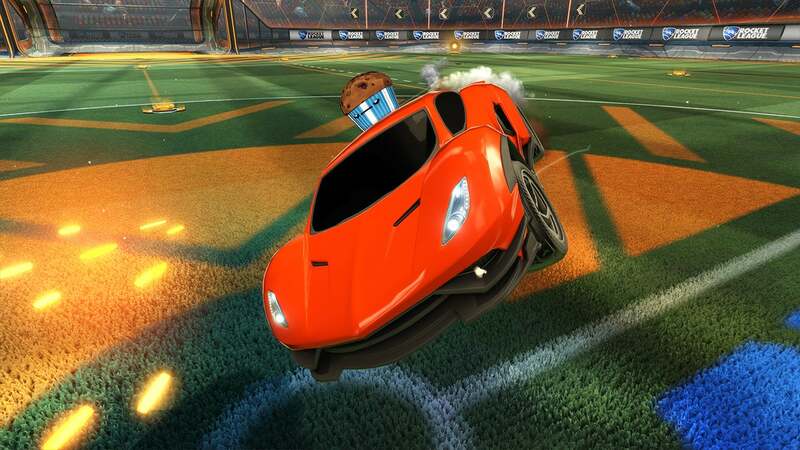 See you live at 12pm PST on twitch.tv/rocketleague!